The Grove by Rockwell | +639178132871 | Inquire Now! Own Your Grove Unit. : Location Location Location! The Grove by Rockwell is designed to look and feel like you're coming home to a 5-star Boutique Resort in the heart of the city. 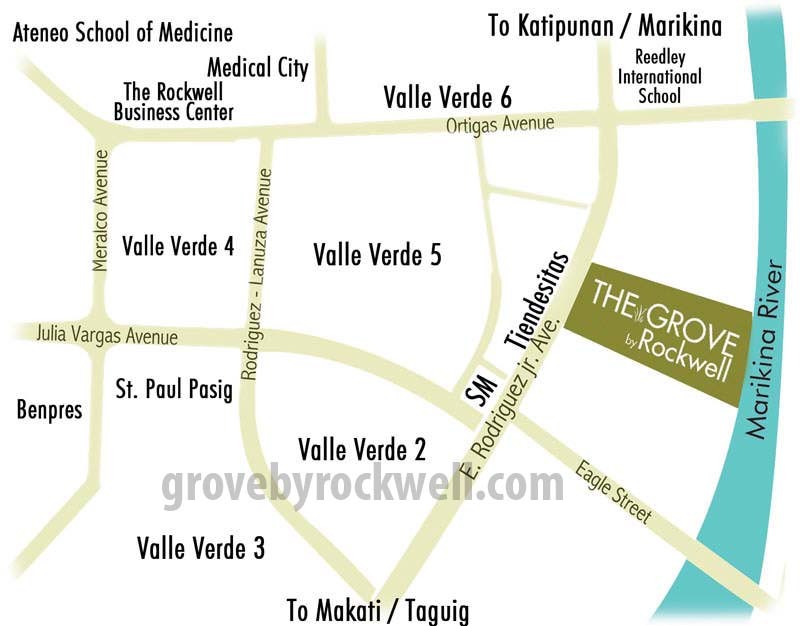 Launched in October 2008, it leverages the strong Rockwell brand well known for its premium developments in Makati City, this is the company's foray in the broad upper middle-income market. The project will have 75% open and landscaped environment, 6 residential towers with units made up of a mix of garden units, flats, lofts and Z-lofts. Everything is close to home.